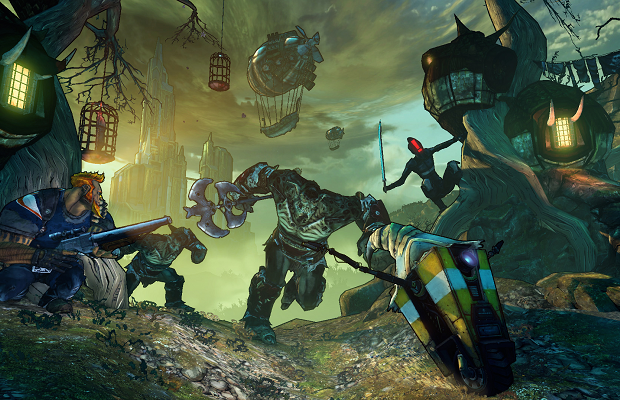 We already know that more DLC is heading our way for Borderlands 2, and according to a tweet from Randy Pitchford, we’ll see it this Saturday at Comic-Con. It’s unknown what type of content the announcement will discuss, and considering the post-release content so far, the reveal could be anything. Tiny Tina’s Assault on Dragon Keep, the most recent piece of DLC, hit digital storefronts on June 25th, signaling the end of the game’s season pass. Gearbox isn’t saying whether or not this is the final addition to the game.